Kiltorcan Quarry supplies building sand at great rates. The sand can be sold in bulk or bought by the bag. Kiltorcan sell a bag which is a tonne in weight at very competitive prices. 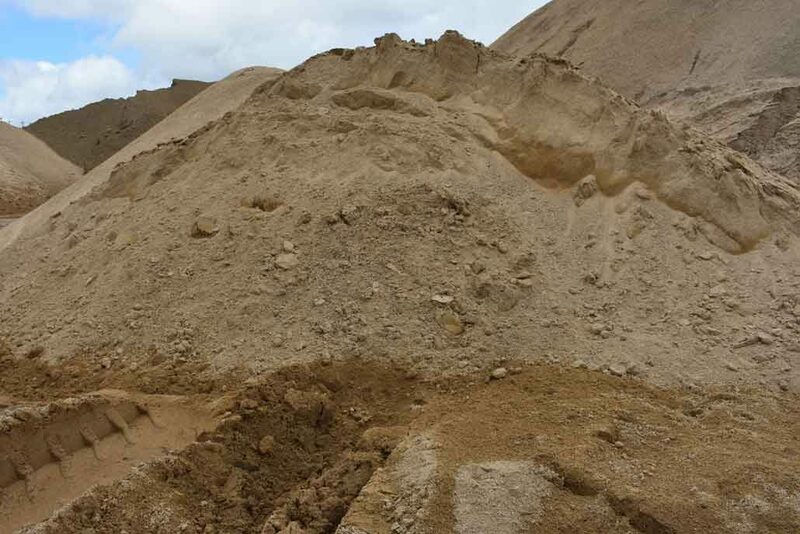 All sand can be collected and weighed in the quarry.